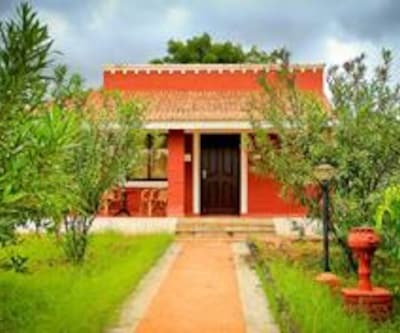 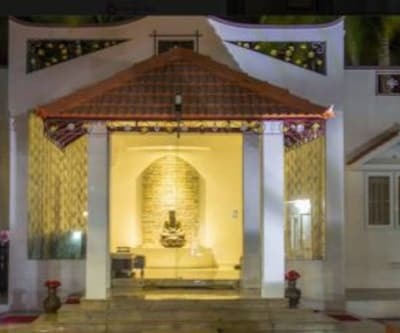 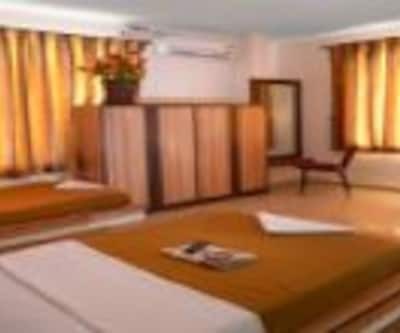 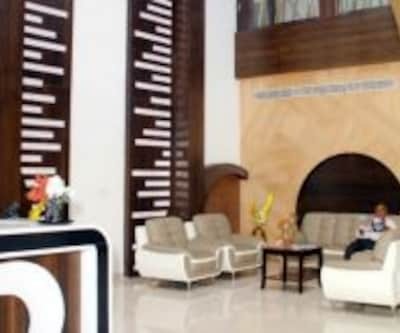 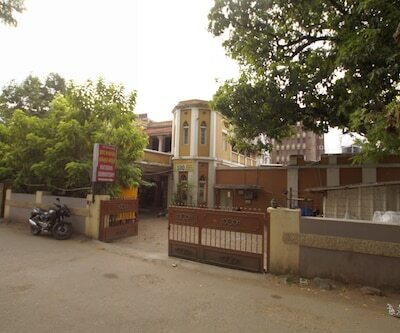 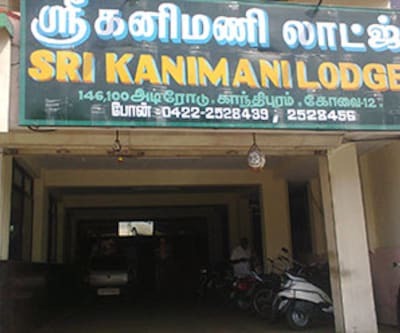 Located at a distance of 0.5 km from Sri Bhadrakaliamman Alayam, Karuna Mansion offers budget accommodation to its guests. 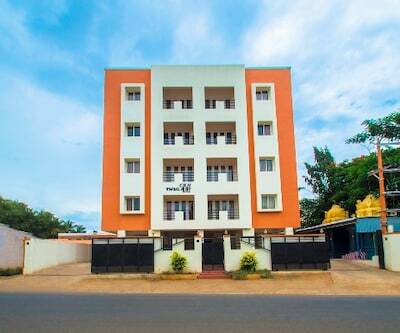 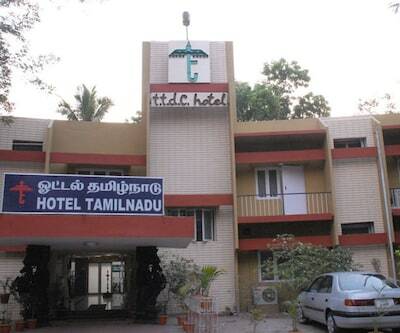 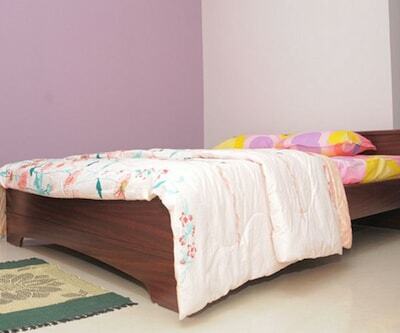 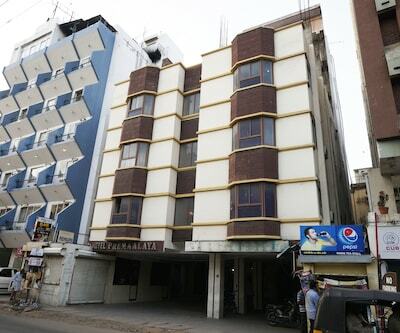 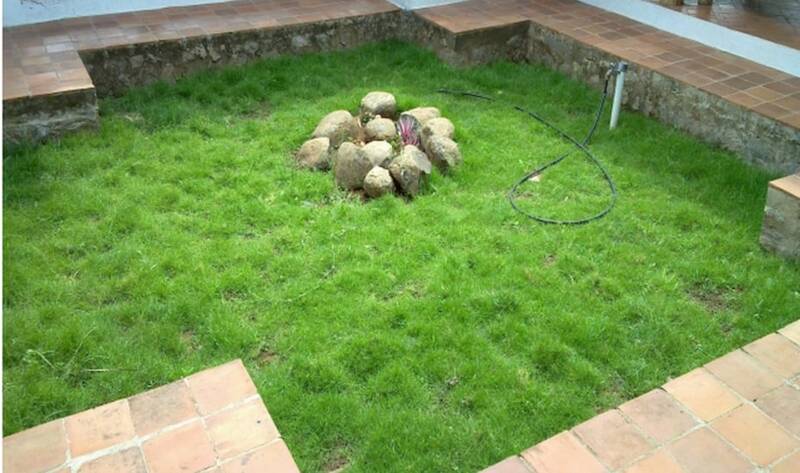 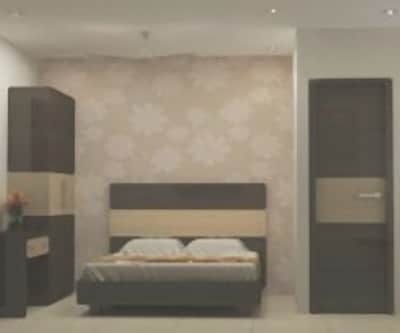 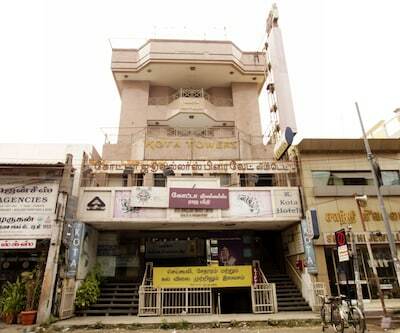 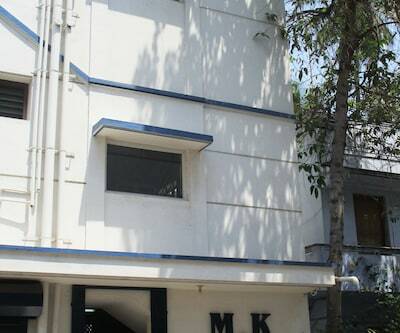 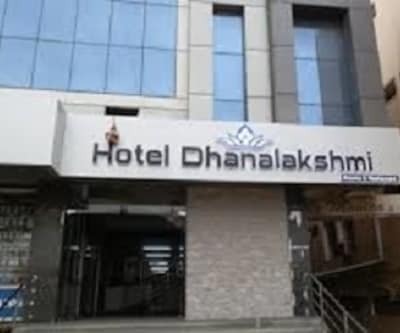 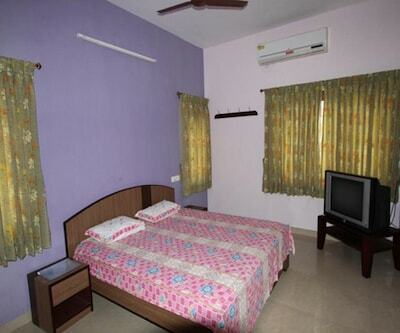 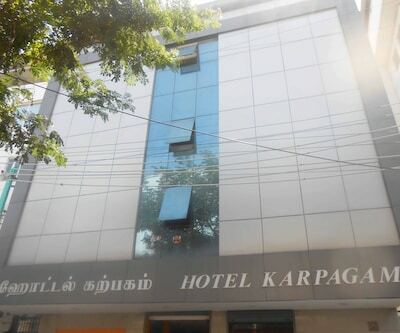 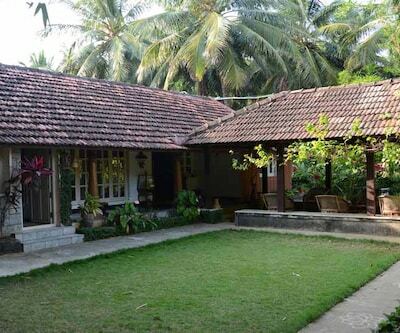 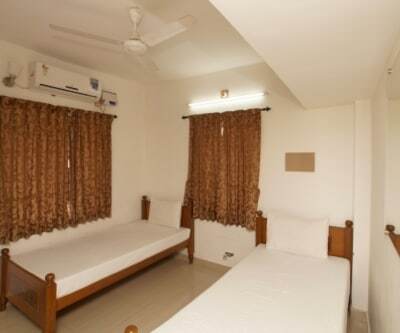 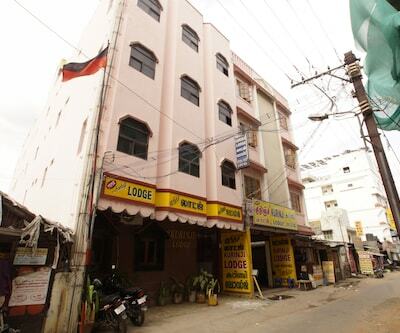 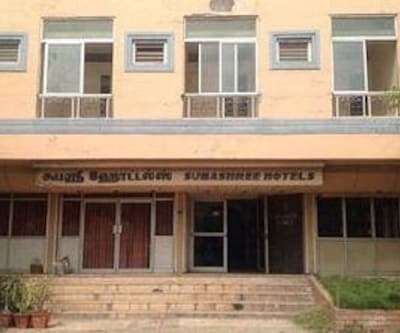 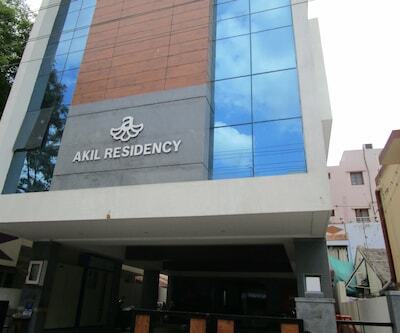 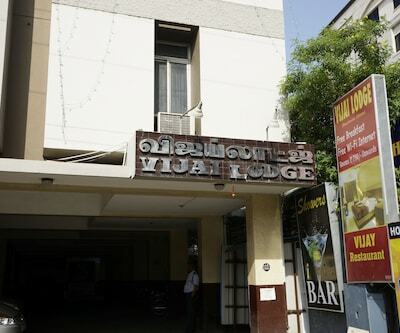 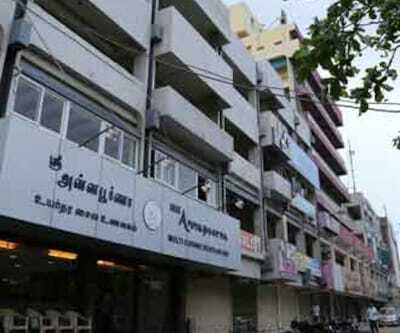 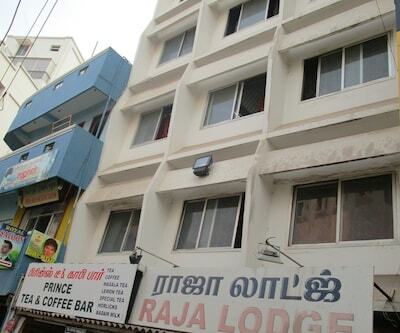 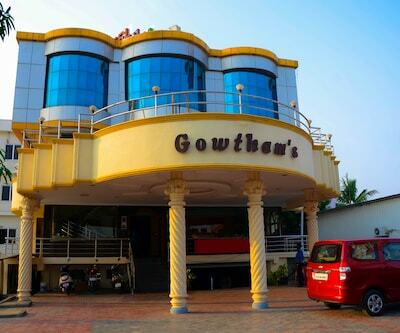 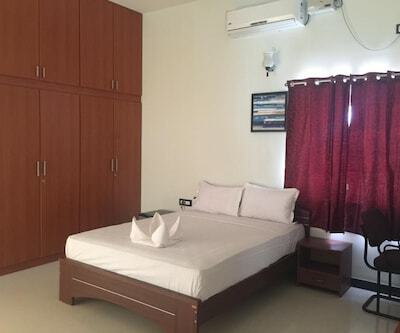 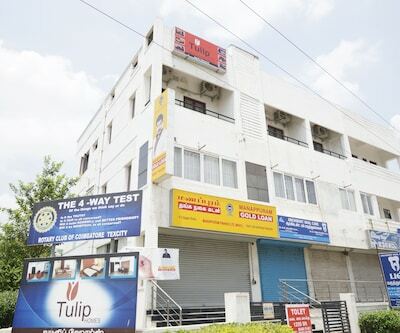 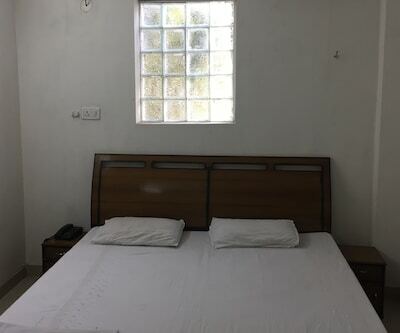 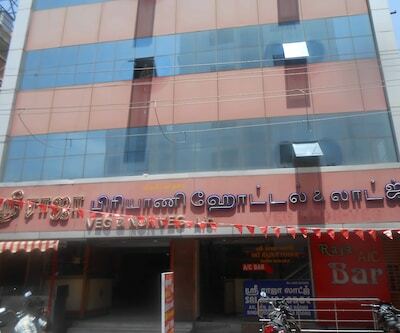 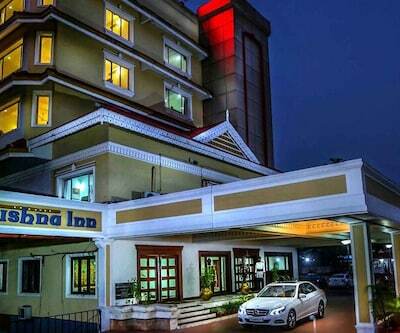 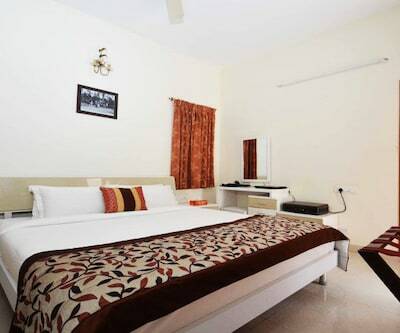 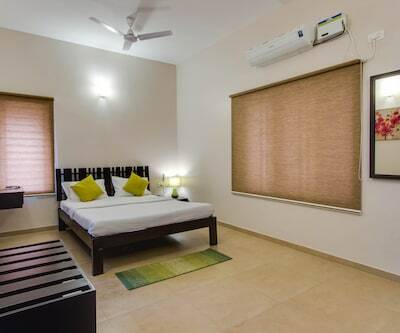 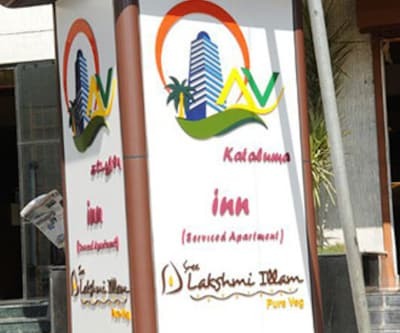 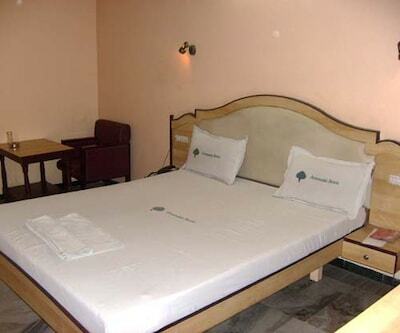 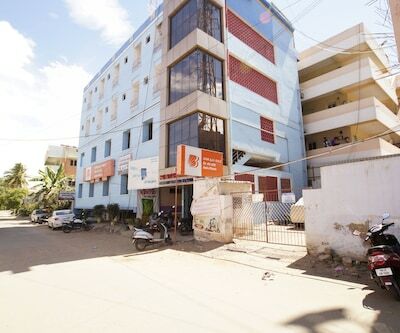 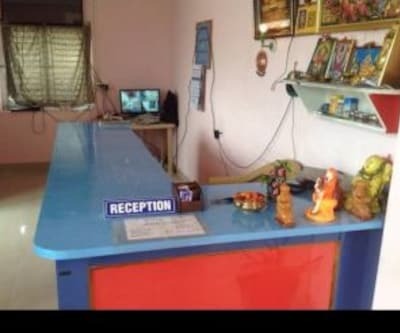 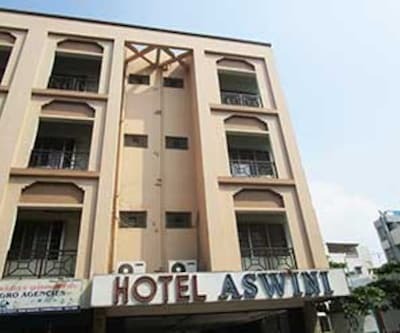 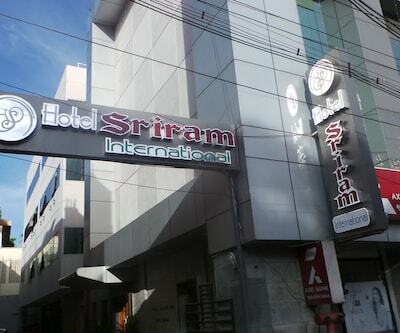 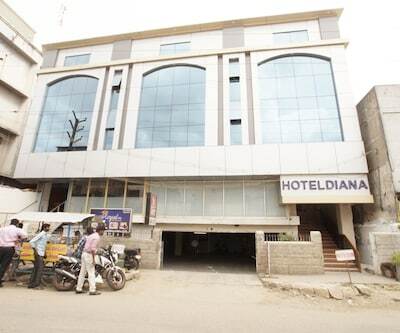 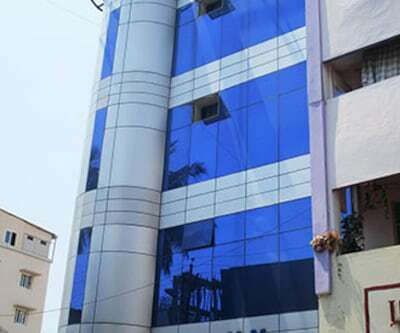 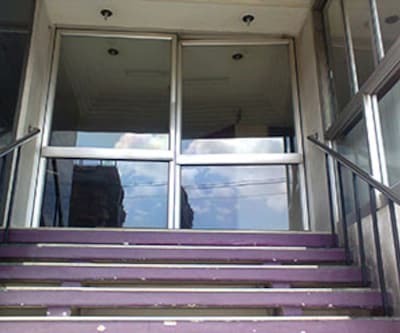 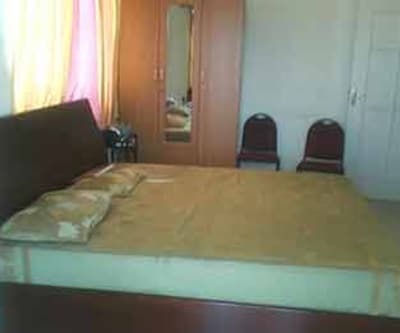 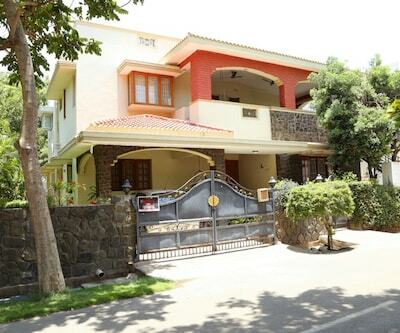 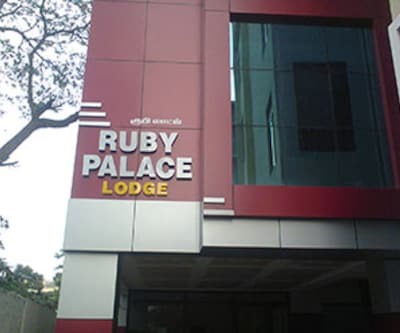 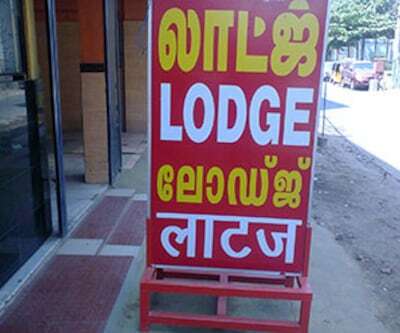 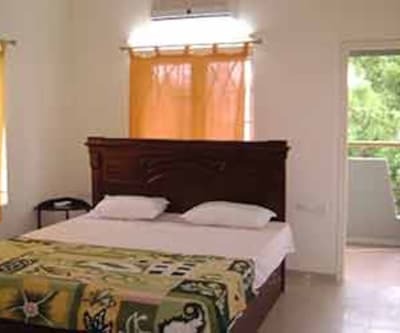 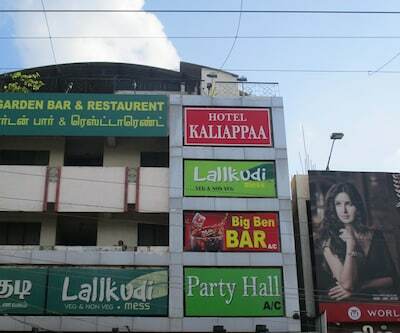 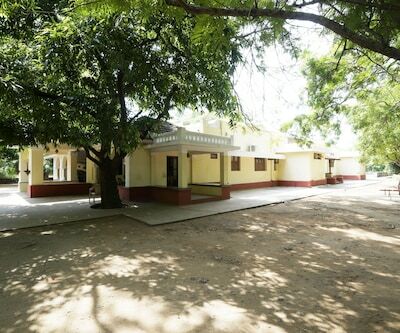 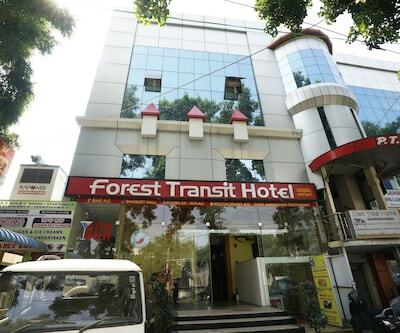 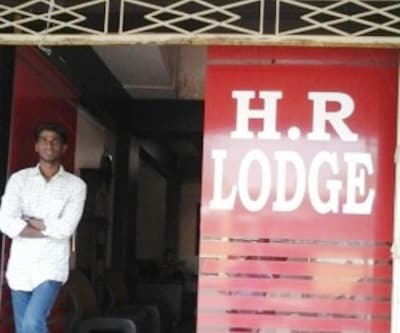 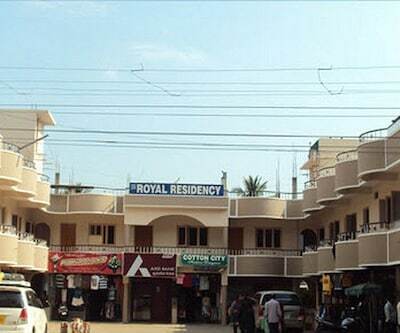 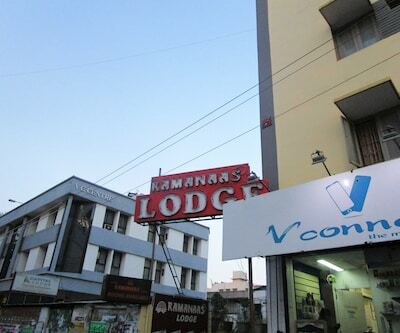 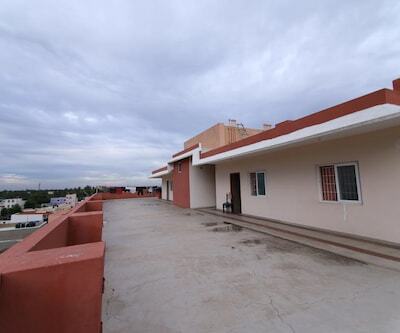 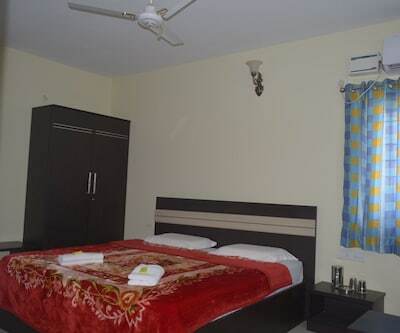 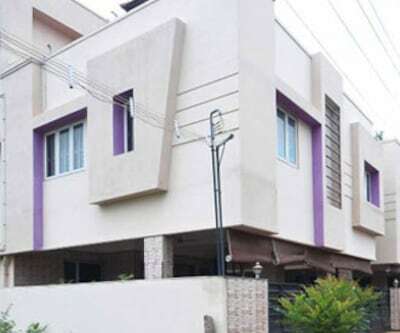 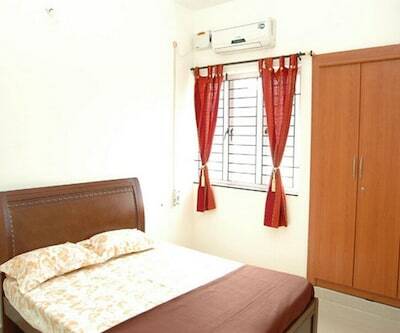 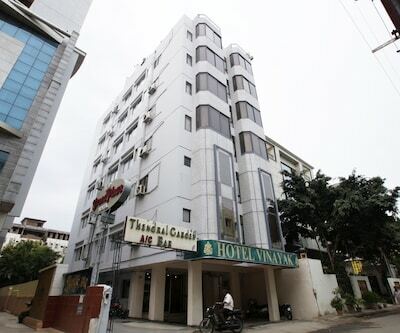 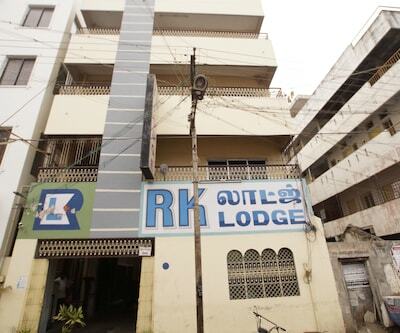 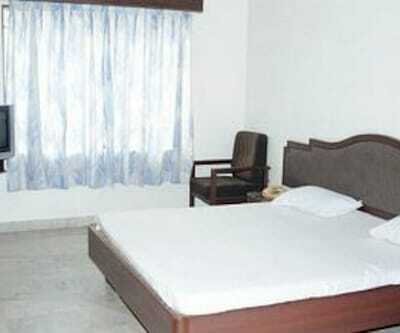 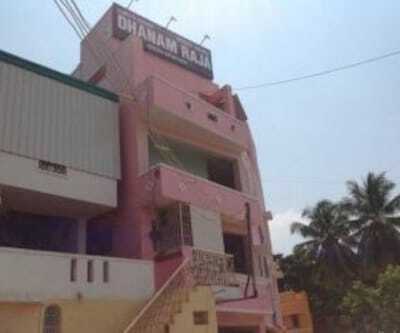 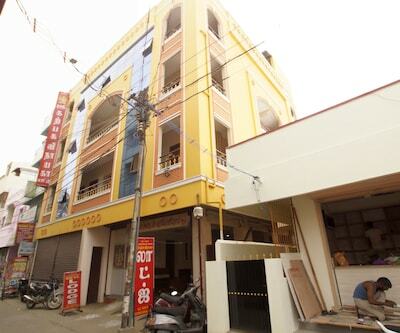 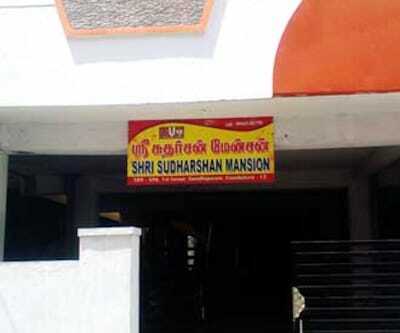 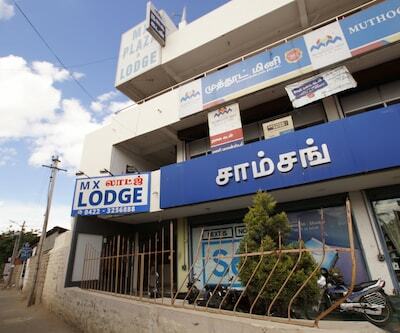 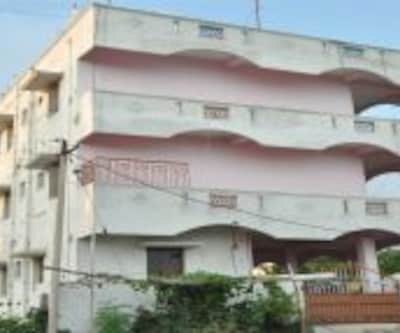 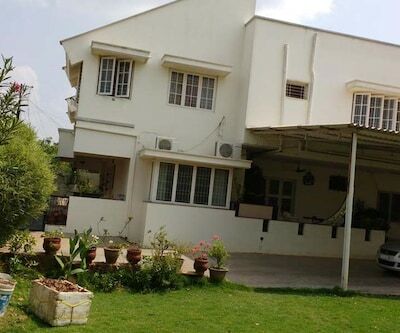 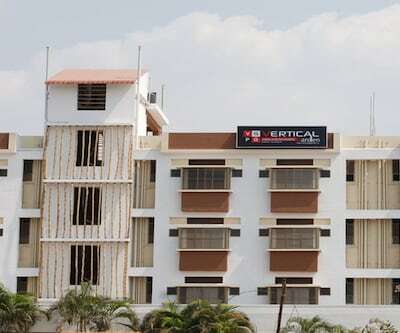 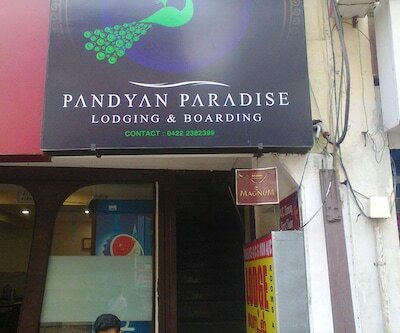 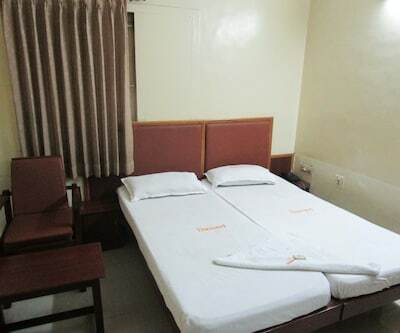 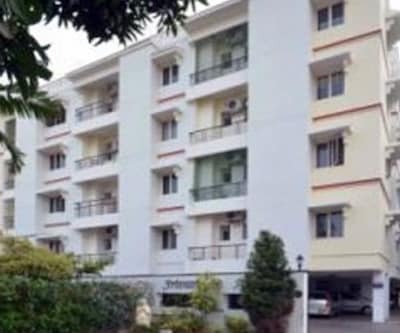 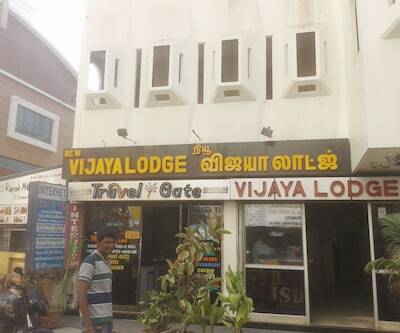 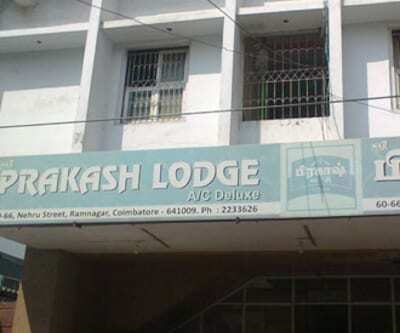 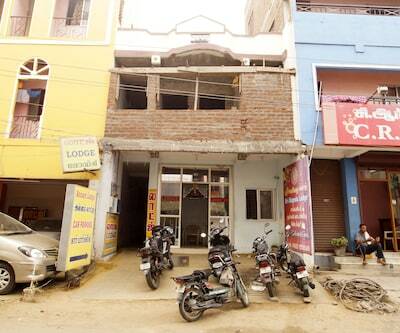 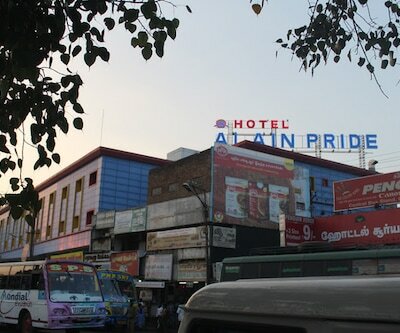 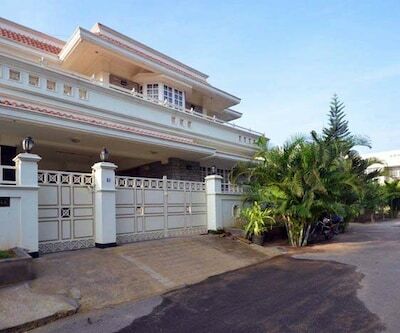 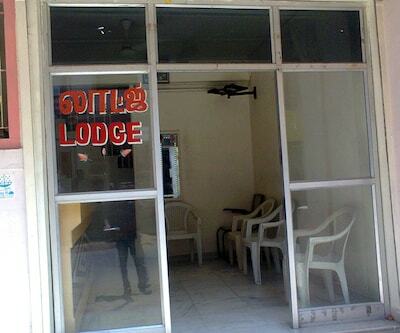 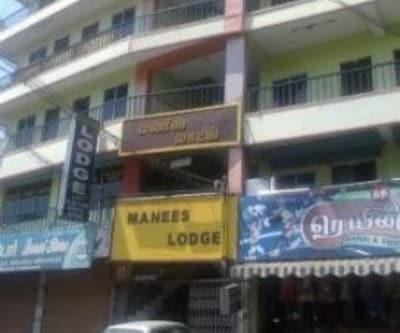 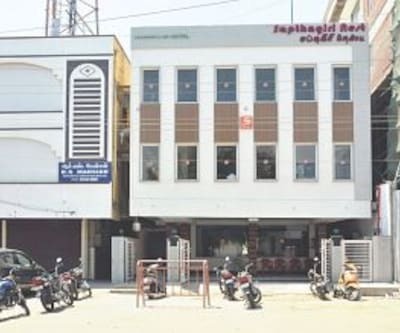 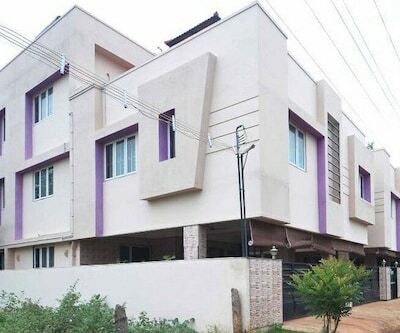 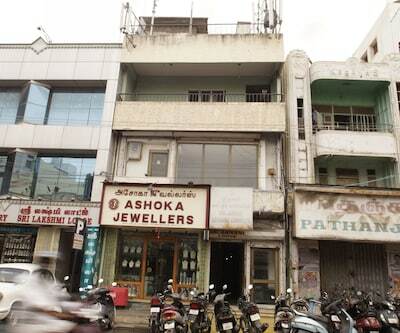 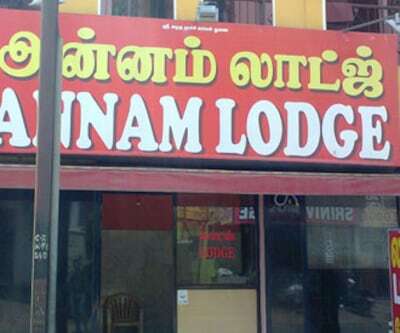 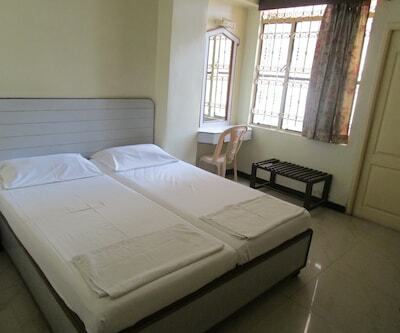 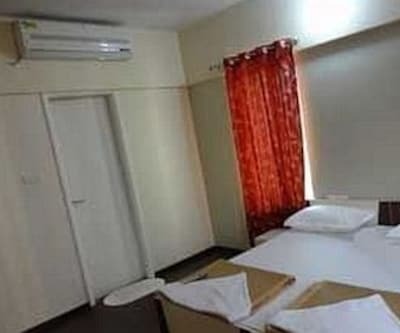 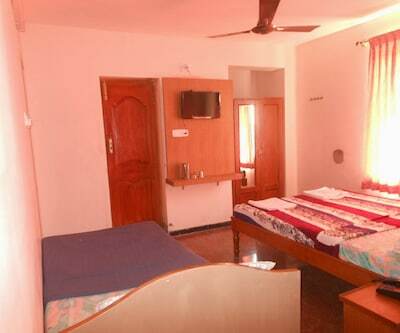 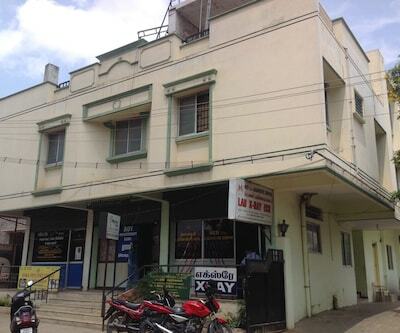 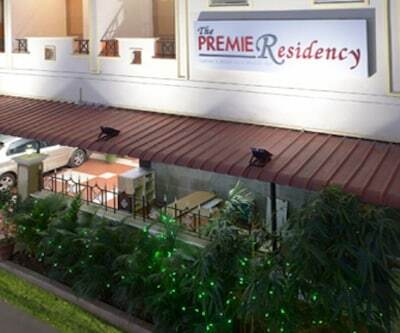 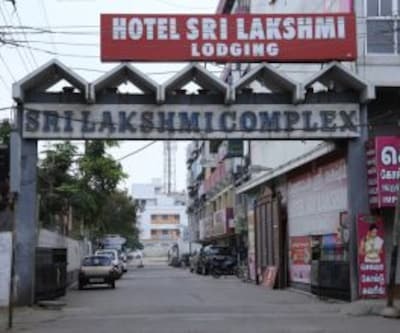 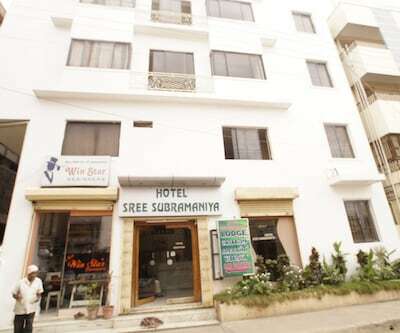 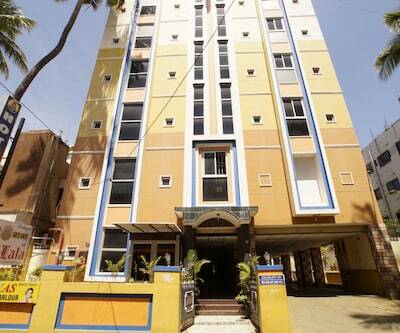 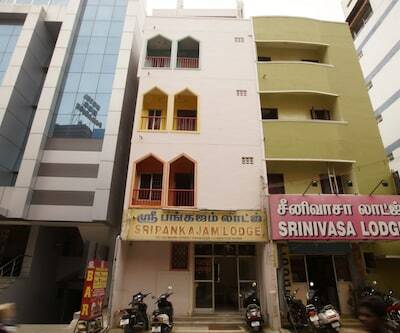 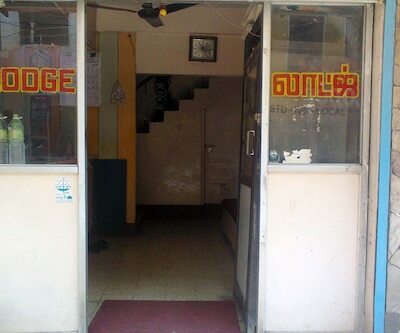 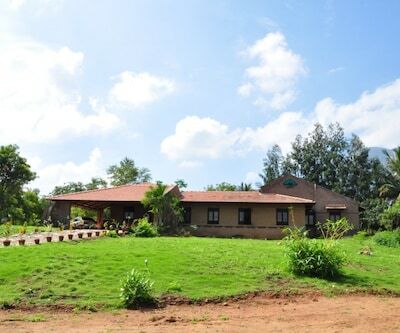 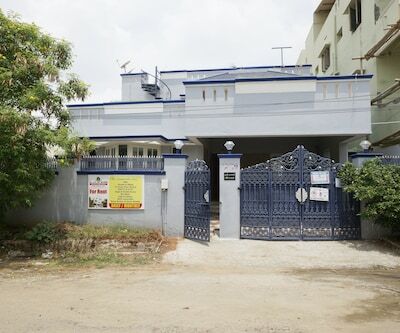 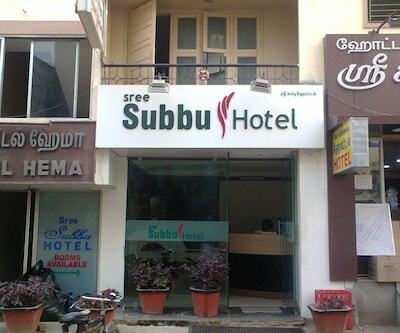 This accommodation in Coimbatore is 1 km from Sankara Bus Stop.It comprises of spacious and well-kept rooms. 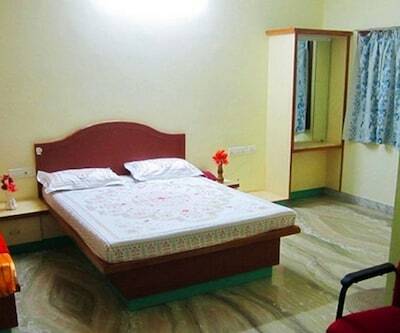 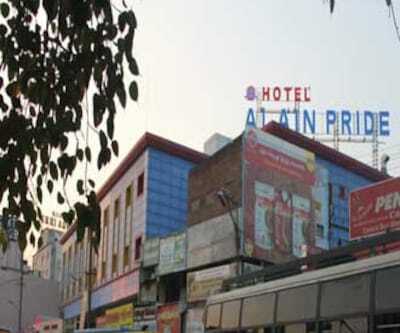 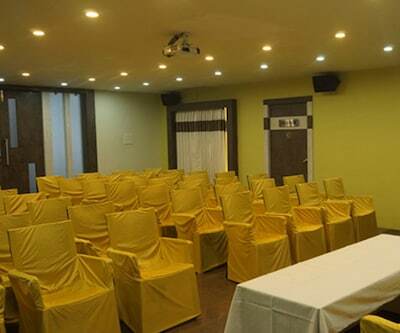 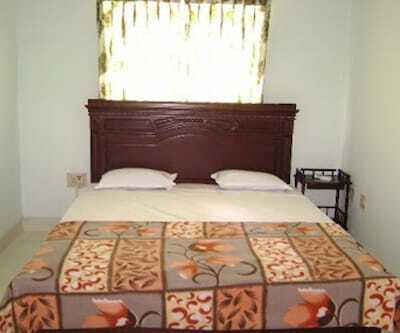 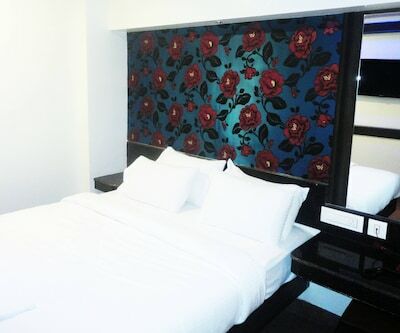 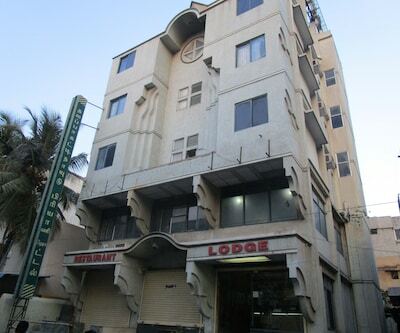 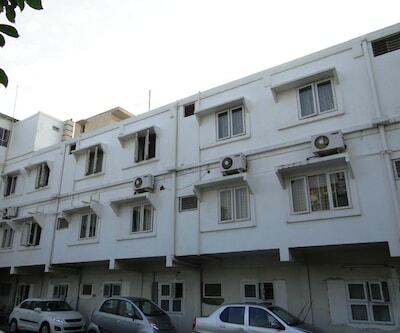 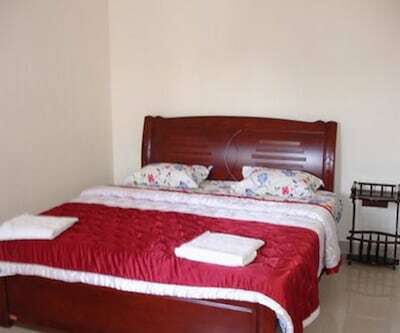 Each room is well equipped with amenities like a television and an attached bathroom.